LOOKING FOR BIG FAMILY SEDAN ? 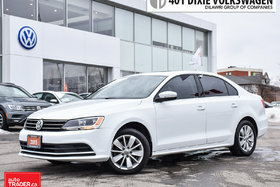 PLEASE COME AND SEE OUR NICE PASSAT OFF LEASE WITH NO ACCIDENTS AND BACK UP CAMERA . 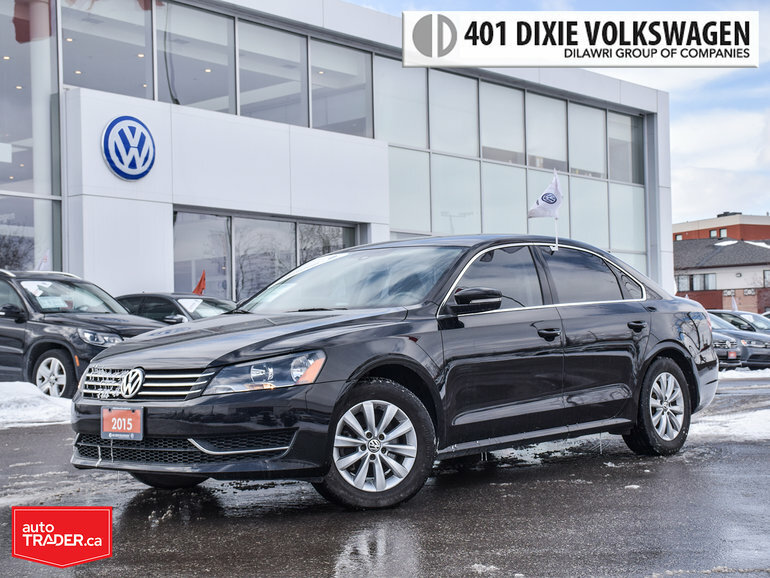 Interested by the 2015 Volkswagen Passat Trendline 1.8T 6sp at w/ Tip OFF Lease?